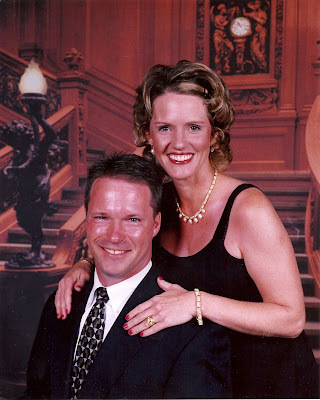 This is one my favorite photos of Scott and I from our 2001 cruise when I was 6 months pregnant with Gemma! I just found this photo hidden under Gracie's bed in a folder!? ?